Melange Knit. Beautiful easy weight knit. 54" wide. 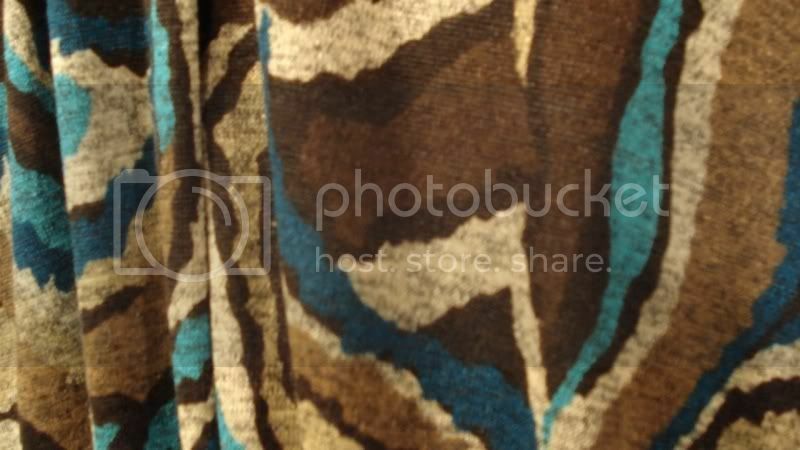 97 polyester- 3 spandex. 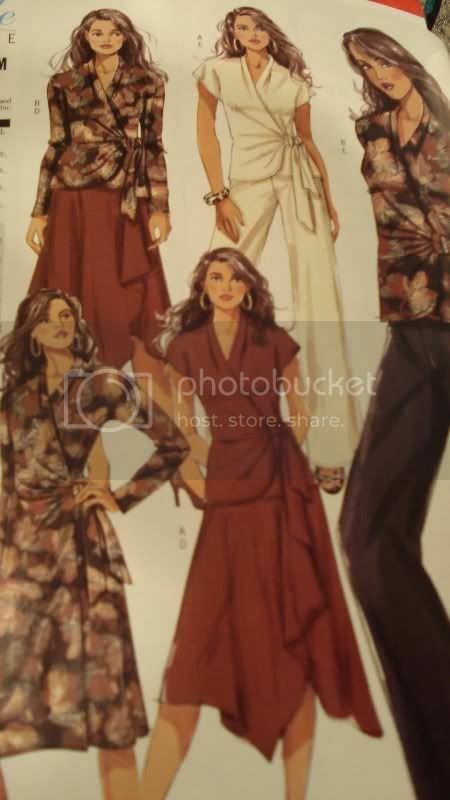 We suggest Butterick Lifestyle Wardrobe pattern B5294 or B5101. Both are easy to sew. Our chocolate stretch crepe would be perfect for the trousers 5101.